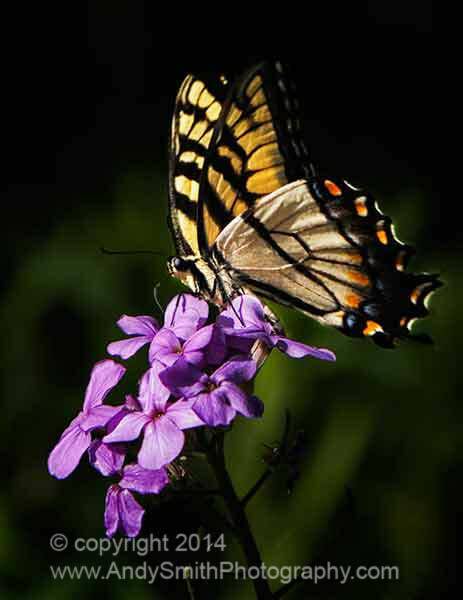 The Eastern Tiger Swallowtail, Papilio glaucus is a common species. Among the most beautiful of insects, butterflies are key pollinators, particularly of flowers. This one is on Smooth Phlox Phlox glaberimma in Jenkins Arboretum, Devon, Pennsylvania.